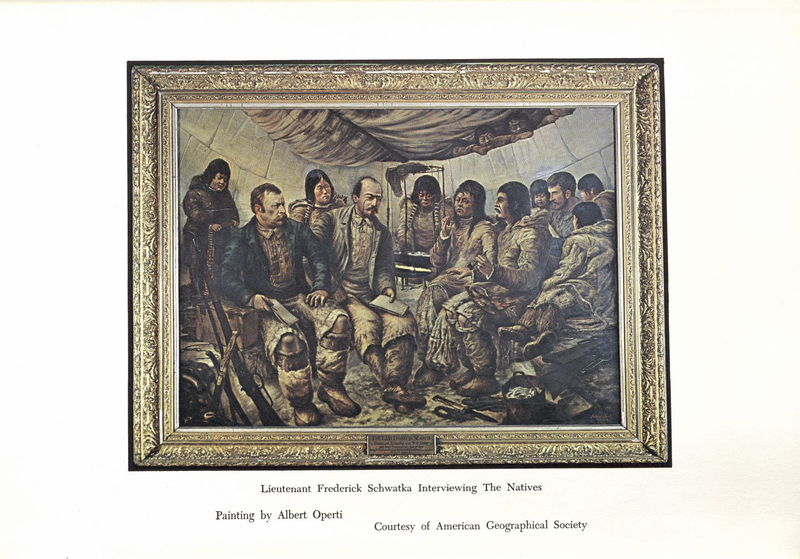 This edited version of Frederick Schwatka’s journal about his search for Sir John Franklin was written by Edouard Stackpole, former curator at Mystic Seaport, for the Marine Historical Association in 1965. MHA is now known as Mystic Seaport Museum. The Marine Historical Association, Inc.